#178 - Odd stamps. Like "what the heck is that?". Welcome to episode #178. 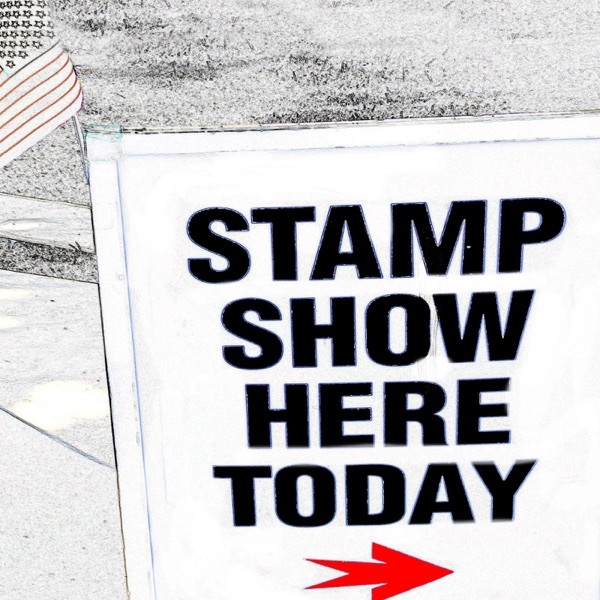 This week we are talking about stamps that just make you go WTF? (17 minute mark - Yes we have a long intro - and that is an odd one also). Also Stamp Collecting Comic Books. Enjoy.